More watercolors and Silhouette cutting files. And that’s absolutely all. This entry was posted in new, News. Bookmark the permalink. Love how happy looking these tags are. Very cute! 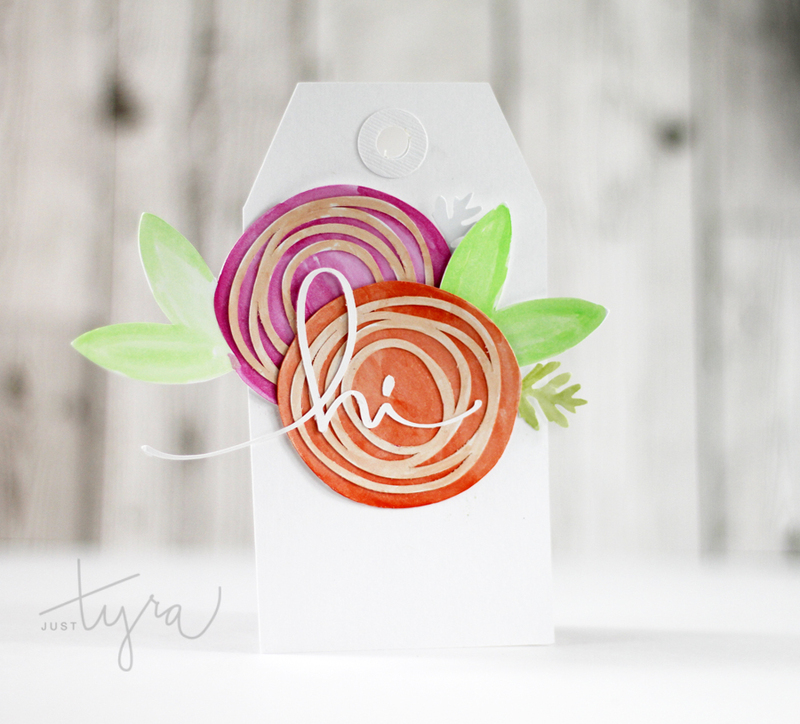 Tyra this is such a lovely card, the watercolouring is such a soft backdrop. Thank you for sharing with us at Tag You’re It! Simply beautiful tags, Tyra! 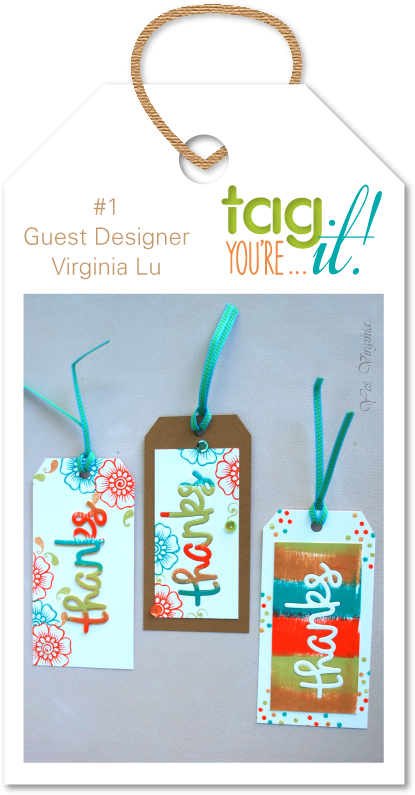 Thanks so much for joining Tag You’re It! This is fabulous! I love the scribbles 🙂 Thanks so much for joining us at Tag You’re It! Wow – this one is fabulous as well!! Those flowers are just popping off the tag they are so bright and lovely!! Very impressive!! Love both of your gorgeous tags, Tyra!